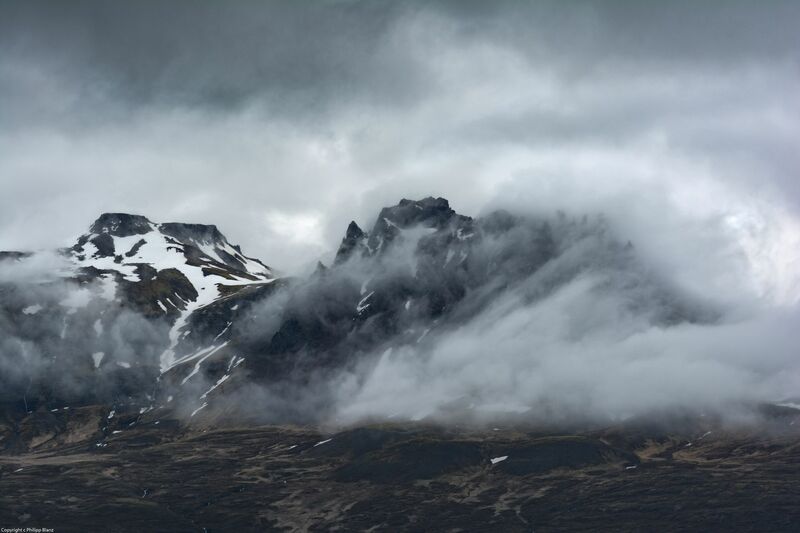 Iceland is famous for the moody, stormy landscape as well as for the quickly changing weather. Once visiting Iceland it was pooring rain outside and 5 min later the sun was shining bright. I was only looking for a quick shot of the mountain range while driving by and this beautiful shot came out. I didnt even noticed it during the first time reviewing the results on my pc. 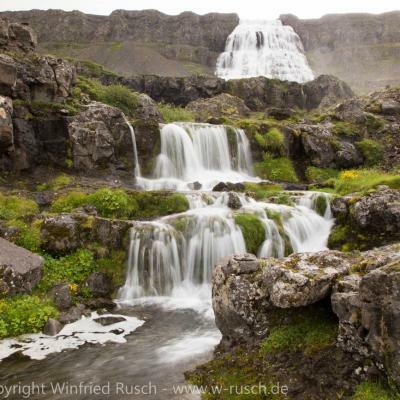 If you re lucky you are able to catch a good shot while driving through the westfjords.